Aiming For Average is a 5-piece pop punk band from Illinois. The group is on the rise, with a fanbase strong in their home state. Fans of Broadside, Real Friends, and Set it Off would likely enjoy Aiming For Average’s pop punk style. 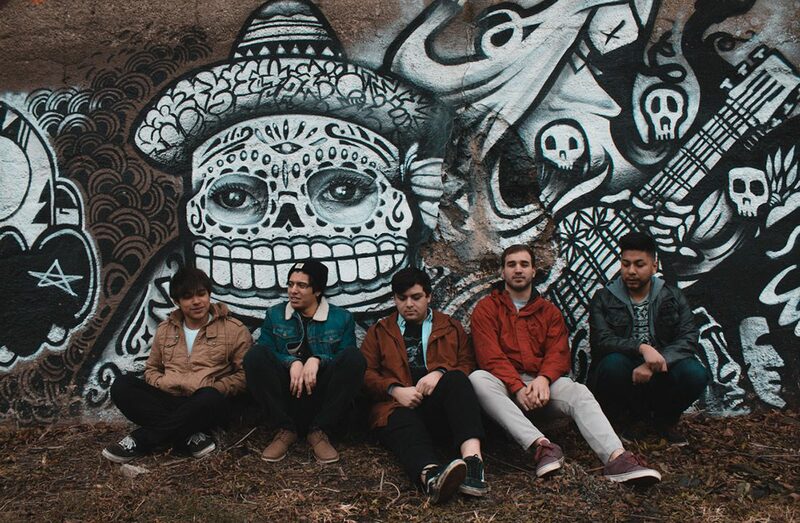 The band’s latest EP, Under Your Breath, encompasses their lively pop punk/indie sound, mixed with an edgy punch. With lyrics that are relatable and memorable, and melodic tones to keep the listener engaged, the band offers a solid discography. The vocals are strong and the production is clean. Tracks that stood out were “Constant Pressure” and “Crooked Spine,” which is perhaps the strongest song on the EP. Under Your Breath is set to release February 10. Be sure to check it out at aiming4average.com.